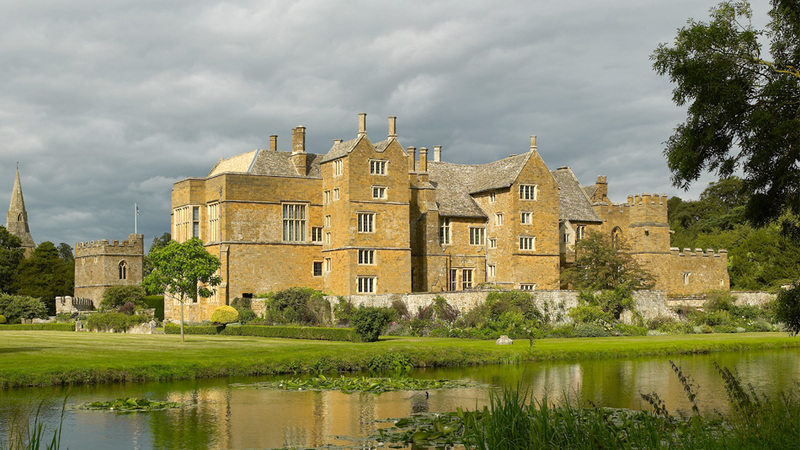 Broughton Castle is home to the 21st Lord and Lady Saye & Sele, whose family name is Fiennes. The ownership of the Castle has remained in the same family since 1447. The house, garden and tearoom are open on Wednesdays, Sundays and Bank Holiday Mondays from 1st April until 30th September from 2-5pm with last admission at 4.30pm. There is no entry fee if you are just visiting the tearoom on an open day. Groups of any size can visit on any day of the year by appointment.